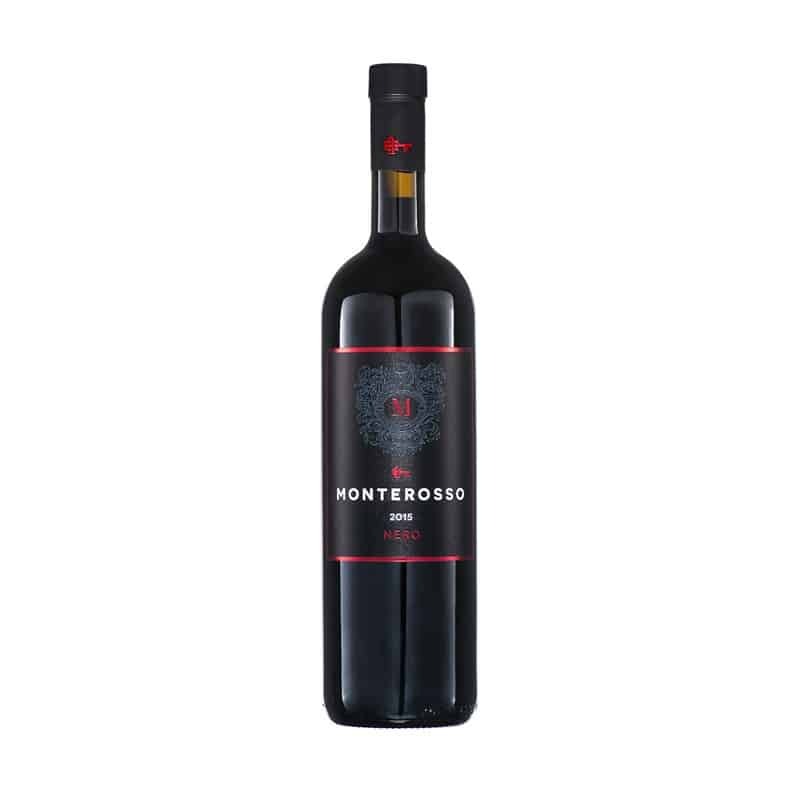 The story of the Monte Rosso estate began about ten years ago on an old neglected estate located in Istria, near Savudrija. 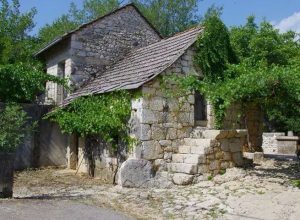 The estate was named Crveni Vrh, and thus the name of the winery. Some time ago, the estate was overgrown with weeds and underbrush. However, today the estate seems completely different. 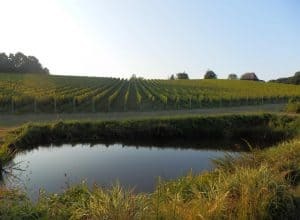 On 65 hectares of the estate, there are vineyards of Malvasia and Montepulciano, plantations of different varieties of olives, 2000 cherry trees, 600 figs and 650 almonds. In the summer of 2016 winery doors were opened to visitors. And everyone who wanted to relax and enjoy the nature with a glass of wine and a loaf of bread drenched in widely known Istrian olive oil was welcome. Nero Montepulciano D ‘Abruzzo is a wine with deep ruby color, intensely fruity with notes of cherry and forest fruits on the nose. 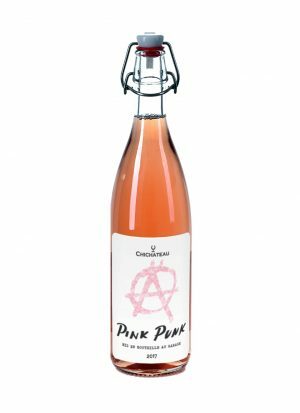 Fresh and elegant in the mouth, with medium body and a nice finish. 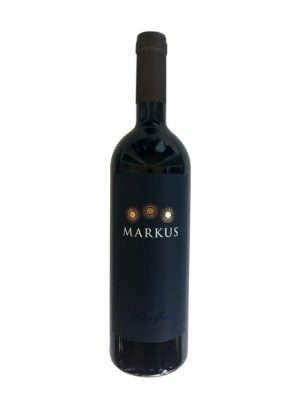 The harmonious gentle tannins and balanced acids make this wine very drinkable with great aging potential. Minerals and limestone-rich Istrian soil give Montepulciano from Abruzzo a different dimension and make it possible to enjoy this wine in two variations at the same time. 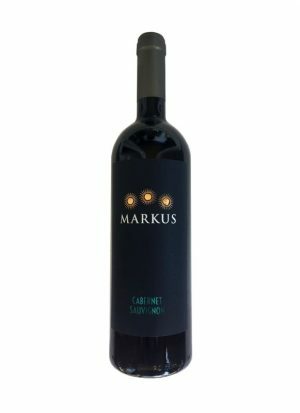 The first one is to enjoy the wine right now because it is fresh, fruity and very tasty even on hot summer days. 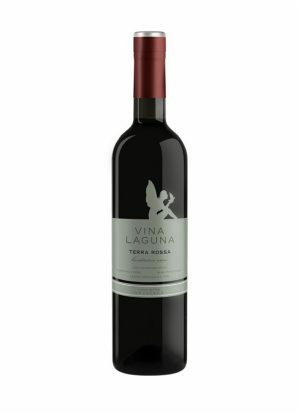 Other one reveals immediately to a wine lover that if he has enough patience, Nero can achieve its full maturity and be a very pleasant surprise. 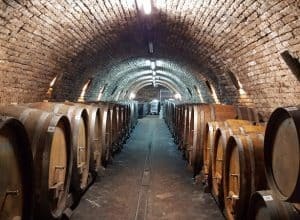 Jerković winery – where good people make good wines!